Gaited Horses are those that have a natural ability to move in such a way, that the rider feels the least bounce or movement while in the saddle. If you want the attention that a Gaited Horse attracts from onlookers, or just want to enjoy the elegance of the ride…a horse with a natural gait may be just the ticket. 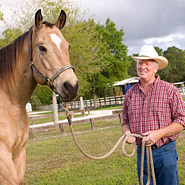 For people with back problems, a Gaited Horse may be the only horse suitable. 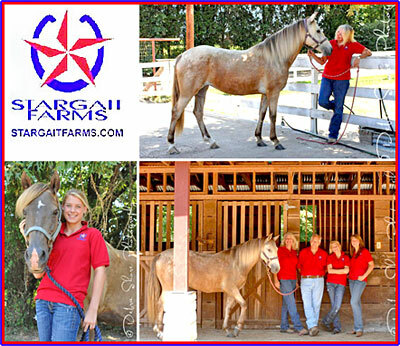 All our breeders welcome your phone calls, so that you may ask questions on the availability of your next horse.